PVC waterstop Belt are used in concrete joints subjected to hydrostatic pressures. After being embedded in concrete, PVC water stops fill up the joints to form a continuous watertight diaphragm that prevents the passage of fluid. The water stop must be designed and installed properly to accommodate joint expansions, contraction and lateral & transverse movements. In addition to these considerations the water stop must be compatible with the concrete system and the liquids and chemicals to be contained or controlled. 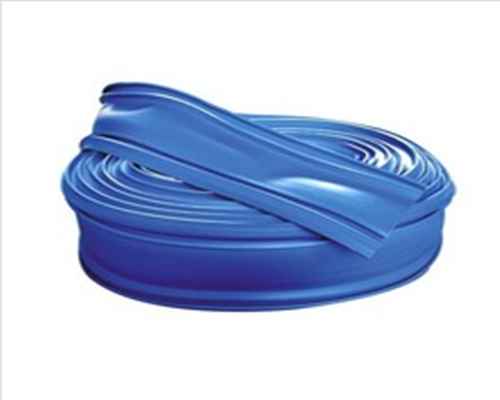 Our waterstop belt is not only good tensile strength waterstop belt but also good strength Rubber Waterstop Belt.Due to high quality,we have exported to many countries. It is used to almost every strategic concrete structure such as Dams, Canals, Over Head/Under Ground Water Tanks, Swimming Pools, Basement, Bridges, Road Embankments, Retaining Walls, High-rise buildings, Multi-storeyed Buildings. 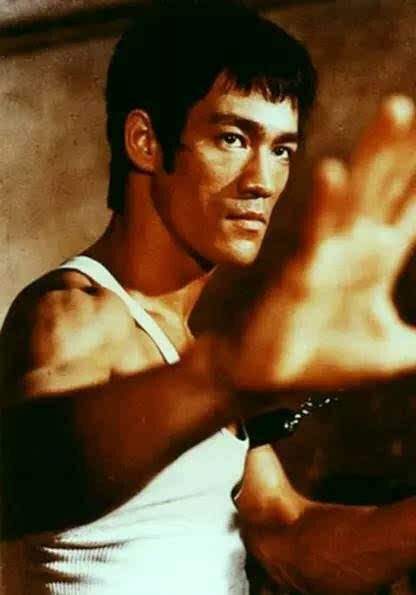 Its basic advantage is in its time of fixing. It works as a sealant and it is fixed on predetermined place while concrete slab is laid. It is easy to installing and easy to weld at site and at required angle & shape. Looking for ideal PVC Type Waterstop Belt Manufacturer & supplier ? We have a wide selection at great prices to help you get creative. All the Good Tensile Strength Waterstop Belts are quality guaranteed. 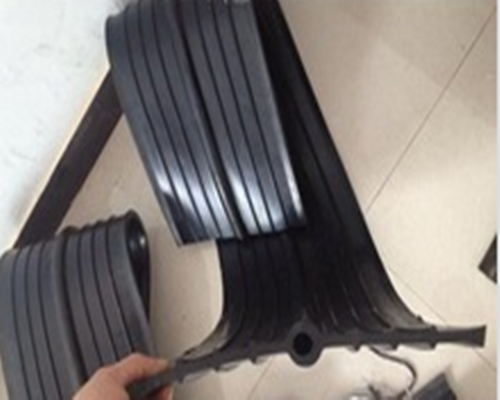 We are China Origin Factory of Good Strength Rubber Waterstop Belt. If you have any question, please feel free to contact us.